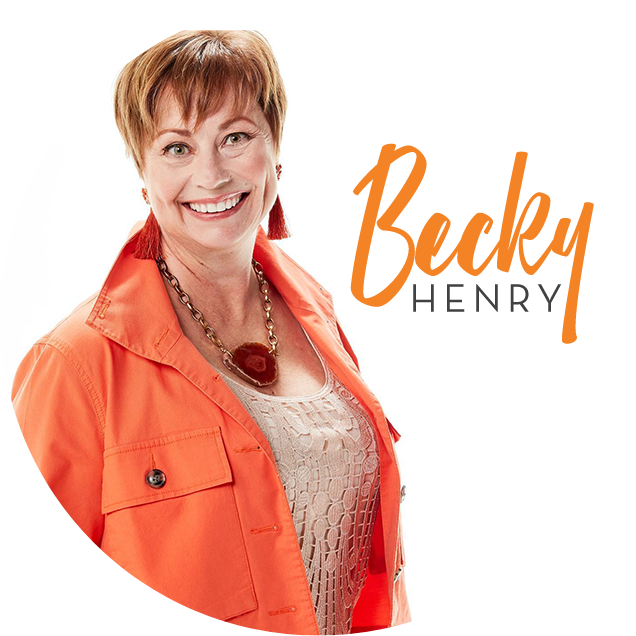 Speaker, Coach and Award Winning Author Becky Henry | Empowering caregivers to guide a loved one with an eating disorder through recovery, allowing them to reclaim joy! …when an eating disorder takes over the body and mind of your loved one, you want to have hope – hope that the person will want help to get better. Becky Henry is changing the way parents & other caregivers are supported by helping them have SHIFT HAPPEN! CALMNESS & COMPASSION to support a loved one in recovery. We respect the role of the caregiver, therefore, everything we do is based on building respect. We believe that caregivers provide a vital role in recovery and our programs will educate and train them to be effective in this role. ● No one should face an eating disorder alone. ● No one should cope with the chaos, confusion and isolation that comes with the challenge of an eating disorder. ● Through education and support, it is possible to find sanity, fun and joy in everyday family life. ● We’ve been there; we understand. Thank you to the following Eating Disorders Treatment Centers for your generous sponsorships of Hope Network Parent Programs!